SKU: N/A. 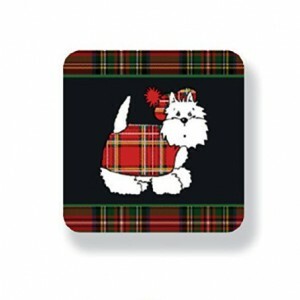 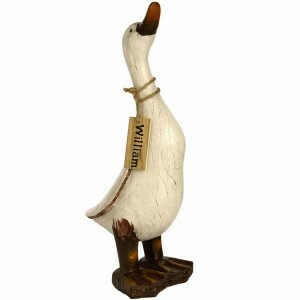 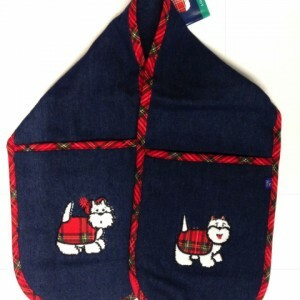 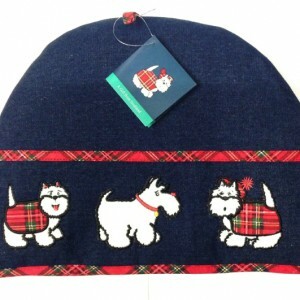 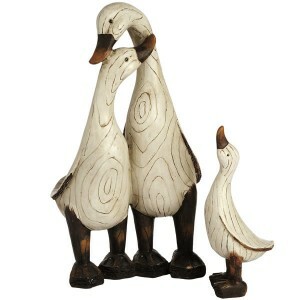 Categories: Berwick/Scottish, Coasters, Featured, Gift, Household, Mugs. 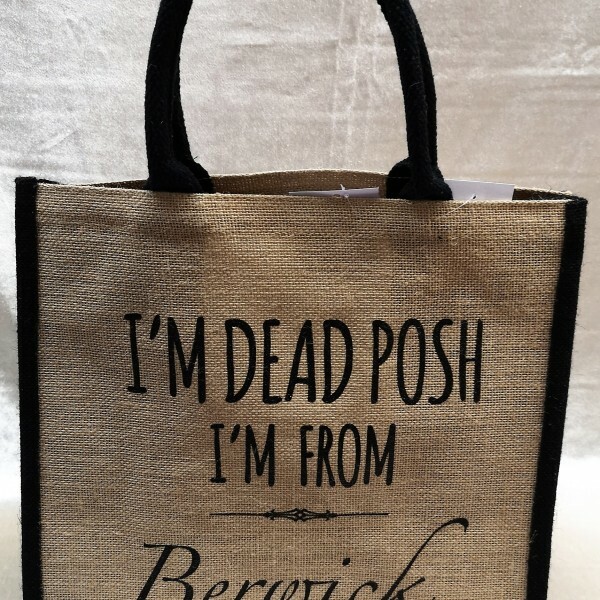 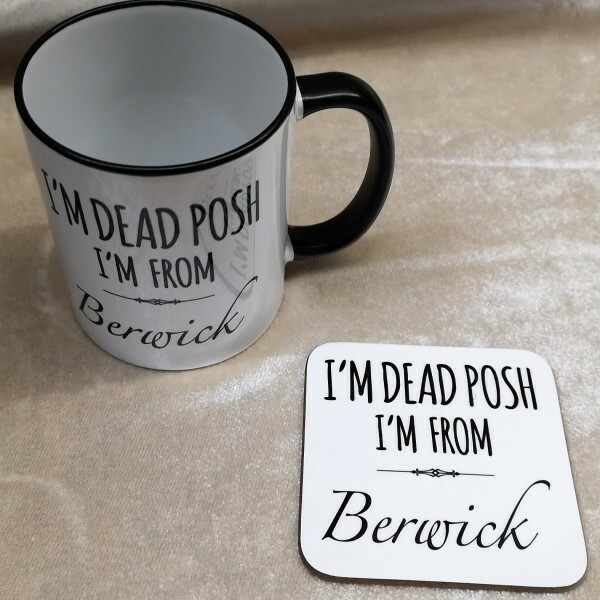 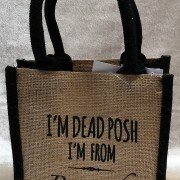 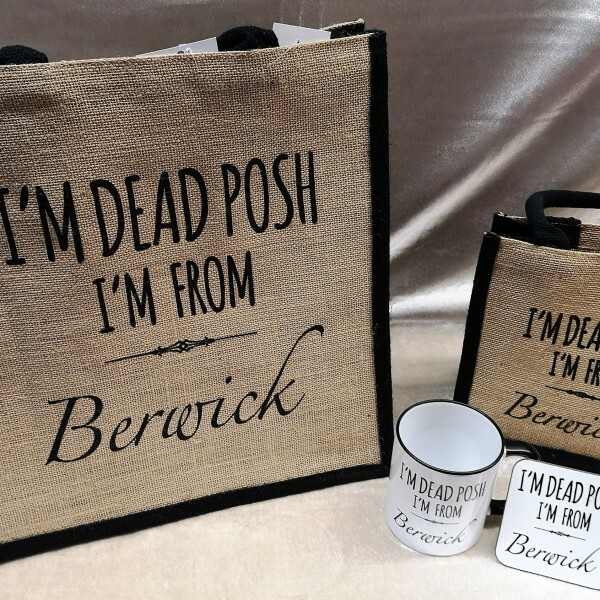 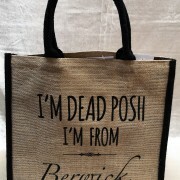 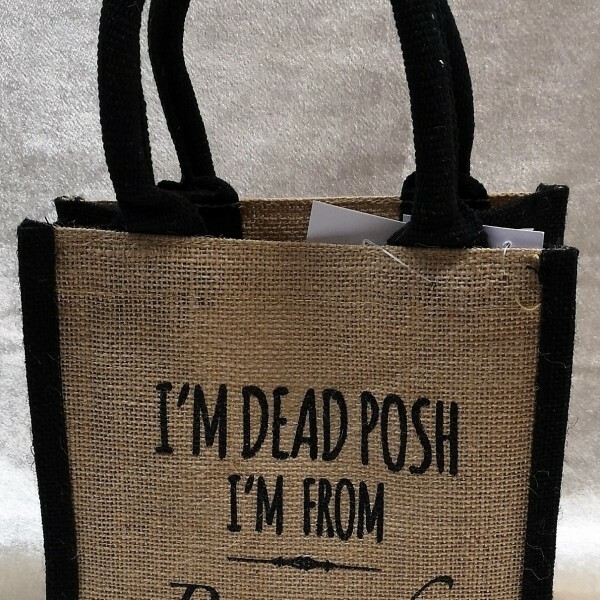 I’m Dead Posh – I’m from Berwick! 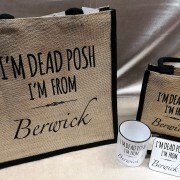 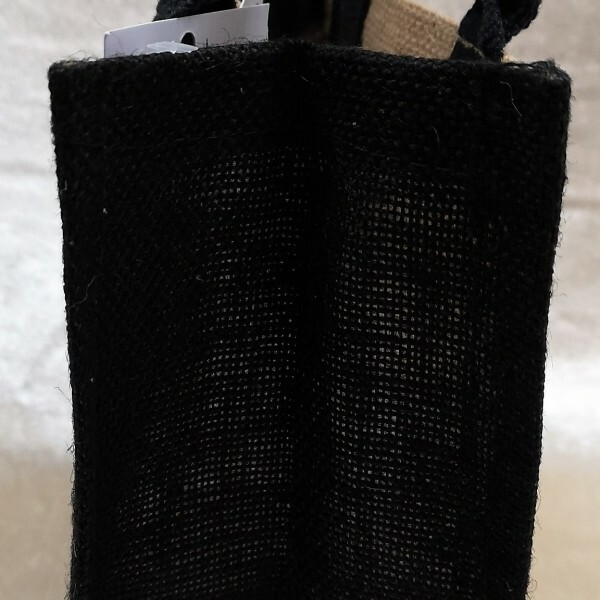 This unique set (lovingly made in Britain) has been made especially for ourselves and the items would make a great and useable gift. 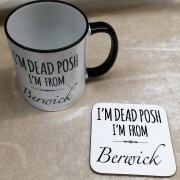 Surefire winner with any native of Berwick or someone who loves Berwick-upon-Tweed.